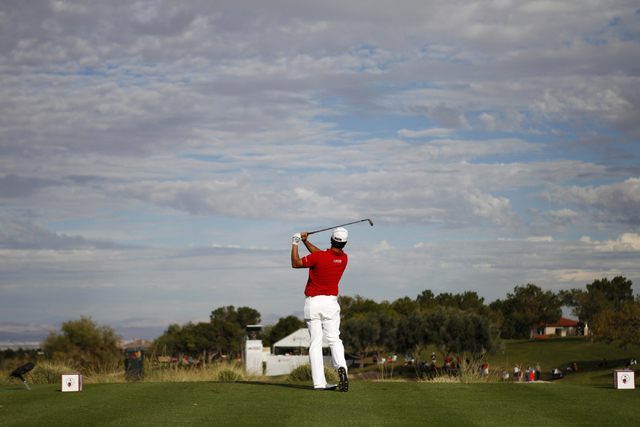 The PGA Tour announced the Shriners Open pairings for Friday at the TPC Summerlin. Shriners Open pairings for Friday. 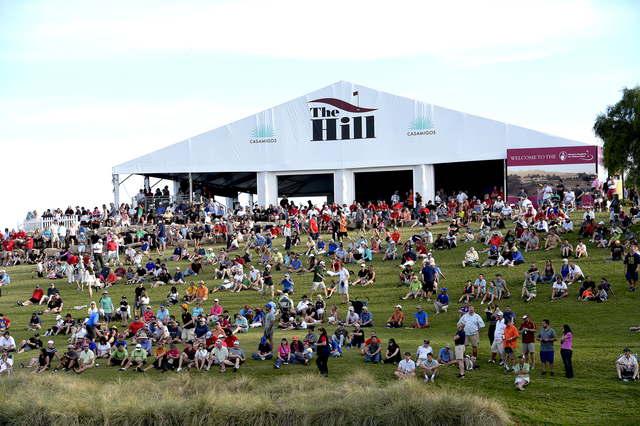 The event runs through Sunday at the TPC Summerlin. Players with local ties in bold. 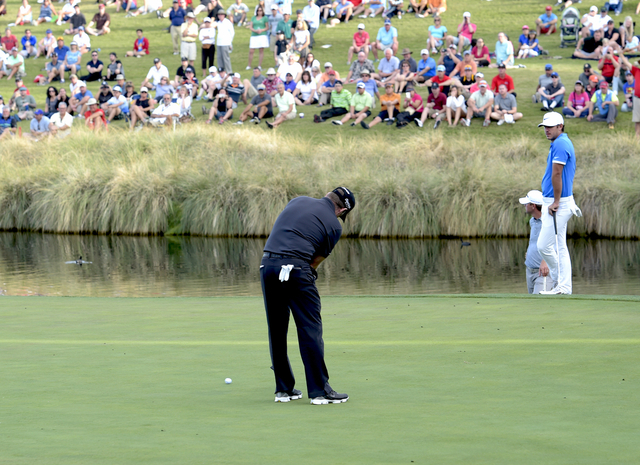 7:05 a.m.: Matt Every, Martin Laird, Ted Potter, Jr.
7:05 a.m.: Alex Cejka, Scott Stallings, Robert Garrigus. 7:55 a.m.: Greg Chalmers, Vaughn Taylor, Sangmoon Bae.